Have a hankering for one of the loveliest Scotches available—or not especially available, as in this case? Look no further. 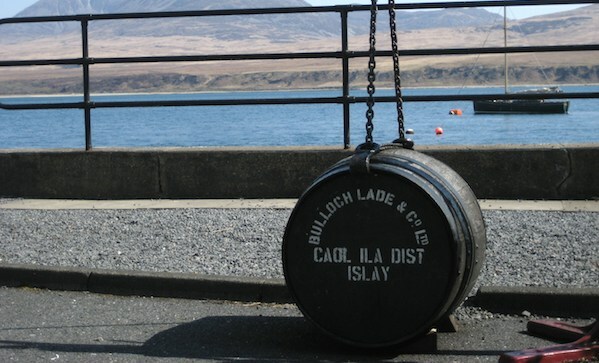 A German seller is getting rid of his sizeable amount of Caol Ila, which was put in a barrel in 1983. Only inquire if you have at least $35,000 set aside—and an American address you can ship it to.